equivalent, Masters degree with an international focus is preferred. 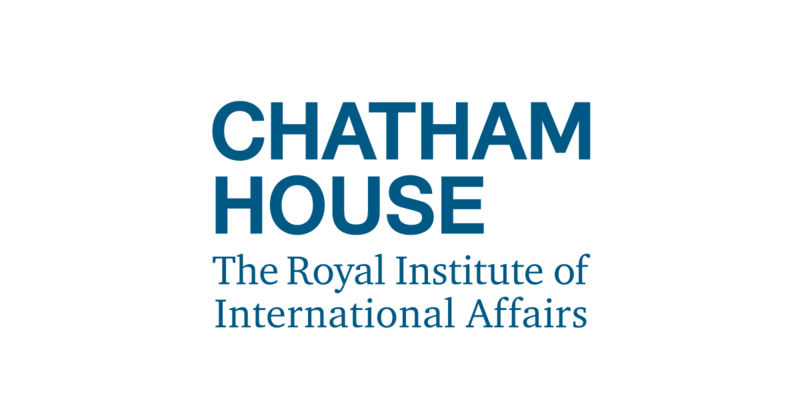 the guidance of a Chatham House expert, (approximately 50%). other Chatham House teams as appropriate (approximately 20%). their future careers as effective leaders in their field. Should you have any further queries please contact at [email protected].